When it comes to our health, the struggle is definitely real, Amen!? Diet fads, resolutions, book clubs, bible plans, prayer groups - they all have a way of coming and going, don't they? 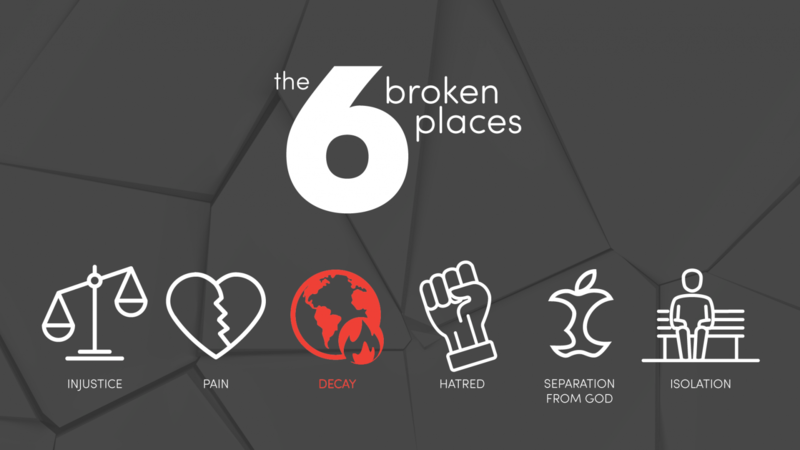 Bottom line - as a church, we want to get healthy; mind, body, spirit. Our series, #thestruggleisreal, will do just that. We'll empower you with tools you need to begin to see what's possible in living a life in good health! Check the resources below throughout the series to find Daniel Plan-approved recipes, workouts, connection & accountability groups and more. We are in this together! From triathlon-ing to walking, there's something most of us can do! 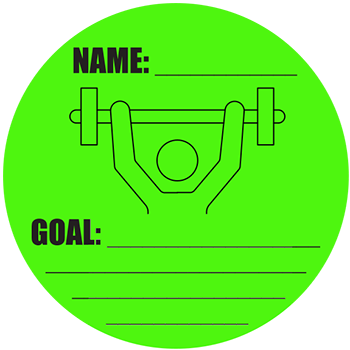 Between April 29 and May 21, we invite you to choose a fitness goal (see above), and post it on our Commitment Wall at each Grace campus. We've created 5 Facebook groups for you to be a part of. Connect with other people who can motivate and encourage you in each challenge. We're excited to offer group fitness classes at Grace 146th starting this June! A variety of exercise formats (cardio, barre, dance, kickboxing, yoga, boot camp, etc.) will be available in two 7-week sessions. Classes will be offered twice a week: Wednesdays at 7:00 p.m. and Saturdays at 8:00 a.m. You may choose to participate in one or both sessions and attend one or both classes each week. Childcare will not be provided. Classes are now full. We will keep you posted as available spots open up. Subscribe to our emails to get more recipes, workout tips and helpful resources throughout this series. Get in the #thestruggleisreal spirit by reminding yourself of the Ephesians 2:10 truth that says, "For we are God's handiwork, created in Christ Jesus to do good works, which God prepared in advance for us to do." You are a masterpiece! 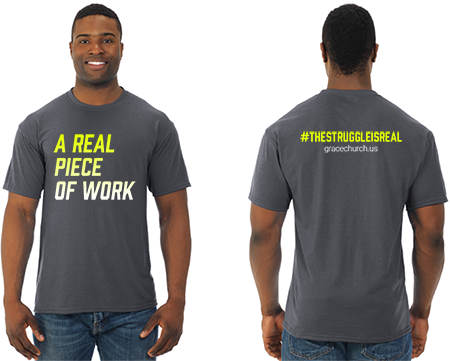 Get the "I'm a Real Piece of Work" tshirts (available in men's & women's cut) at each campus for just $15! We also have sweatshirts and tank tops available online. Learn more about an opposing viewpoint. Have short and long-term goals. Rub the chicken breasts with the extra-virgin olive oil, salt, and pepper. Preheat an outdoor grill, or a grill pan that has been brushed with extra-virgin olive oil, to medium-high. Grill or sauté the chicken for about 4 to 5 minutes on each side, or until the juices run clear. Cooking time will vary with the thickness of the chicken. We've encouraged you, the people of Grace, to share your stories of change and transformation on our blog! These are just some of the few we've already received from our Grace family. Their courage is a testament to what God is doing in and through them. Be sure to leave some words of love and reassurance in the comments section at the end of each blog and thank them for sharing so honestly with us! Do you have a story to tell? We want to know; What in your life is changing? 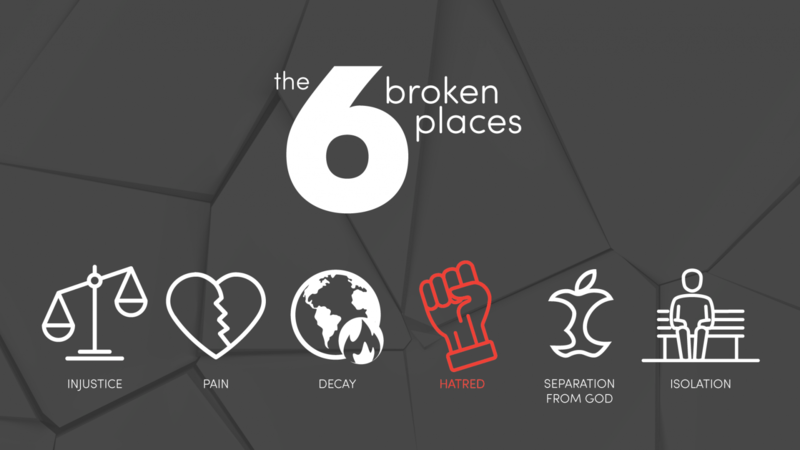 How this is impacting you/your family? Your story can be a motivation for others and bring them closer to God, so let us know!